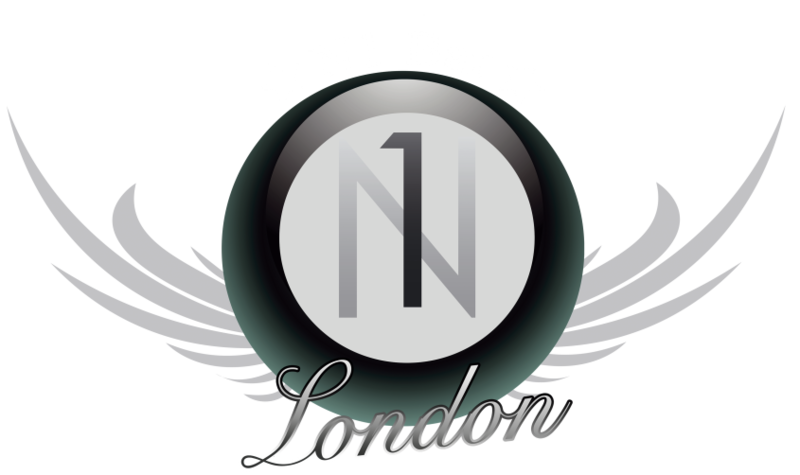 To prevent our emails landing in JUNK folder, please add bookings@n1bar.com to your safe senders list. Note: priority is given to larger groups during busy periods. All games cost £10 per hour.